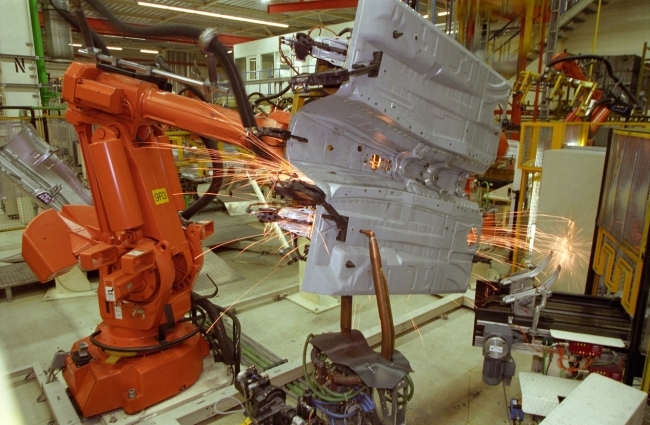 UK engine production, unfortunately, fell -3.5% in June, according to figures released by the Society of Motor Manufacturers & Traders (SMMT), as demand from British car plants declines. But the more positive news is exports have counterbalanced the domestic decline, up 5.6% in June and 14.7% YTD. This has resulted in total production for the first six months of 2018, the highest on record, up 5.7% with almost 1.5 million engines built. Mike Hawes, SMMT Chief Executive, said: “Despite domestic market challenges, British engine production remains strong. 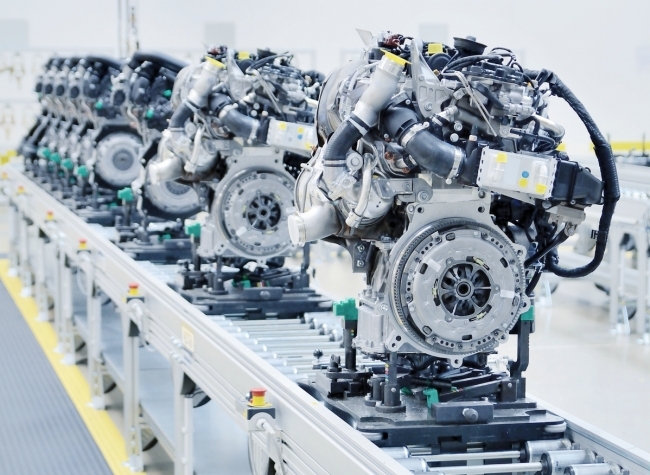 Thanks to increasing global demand for the high quality, low emission powertrains manufactured in the UK, output for the first six months is the highest on record, made possible by significant previous investment into a number of engine production facilities. Meanwhile, British commercial vehicle manufacturing grew 6.1% in June, with 7,769 vehicles leaving production lines. Production for the UK rose by a moderate 3.1%, equivalent to some 91 units, alongside a more substantial 8.1% boost in export demand, with 4,713 vehicles shipped to overseas markets in June. The SMMT figures show Exports have remained stable in the first half of 2018, with nearly 70% of commercial vehicle production destined for overseas markets.